Ray Black Jr. 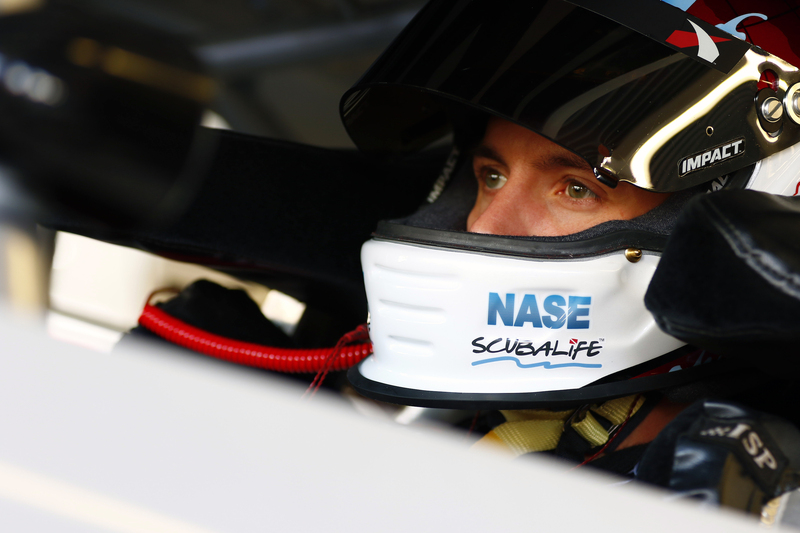 Expanding Both Driving and Diving Platforms in 2016 - Ray Black Jr.
FLAGLER BEACH, Fla. (March 8, 2016) – Aside from competing in his first NASCAR XFINITY Series season, 2016 marks a big year for Ray Black Jr. in his passion for diving. The driver of the No. 07 ScubaLife.com Chevrolet spent some of his offseason helping his father build the latest location for the Commercial Diving Academy Technical Institute (CDA) on the island of St. Kitts, and looks to return there during the two off-weekends at the end of the month. Black, who has been diving since he was around 12 years old, is a fully-licensed deep sea diver and a DCBC Supervisor and an ACDE Instructor in the commercial diving industry. He began diving after seeing his dad’s passion for it and has since gone on to take over ownership of Blacksmith Marine Offshore, one of his father’s earlier companies that provides multiple services including underwater welding, ship husbandry, and deep water salvage. 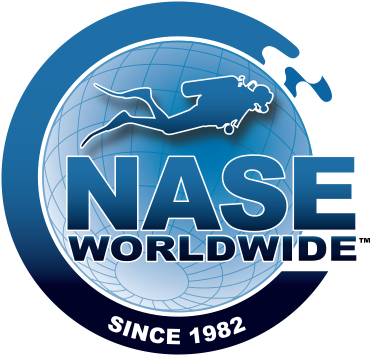 He has over 200 dives recorded with his deepest ones being around 240 feet below the surface. 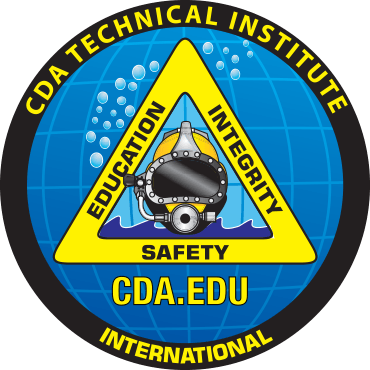 Black, who completed his own dive training at the CDA, says the new school in St. Kitts will be similar to the ones in Ocala and Jacksonville, Fla. once finished. Before he heads down to the Caribbean though, Black is focused on the second stop on NASCAR’s West Coast Swing – Phoenix International Raceway. He recently raced at the tricky one-mile track back in November with the NASCAR Camping World Truck Series where he finished in the 20th position. The Axalta Faster. Tougher. Brighter. 200 is set to go green on Saturday, March 12 at 2:30 p.m. ET. The race will be aired live on FOX and also covered by MRN. Fans can keep up with Ray Black Jr.’s return to Phoenix by following him and his sponsor, ScubaLife, on Facebook, Twitter and Instagram at @TeamScubaRacing and @RayBlackJr. Subscribe for up to date news, race results, and freebies. Copyright © 2019 Ray Black Jr. All Rights Reserved.